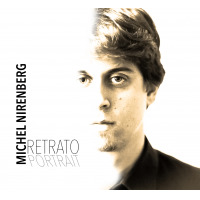 Brazilian saxophonist and composer Michel Nirenberg launches his third U.S. tour in October. With his programs of Brazilian jazz and instrumental music reflecting the fascinating history of Brazil and the rich mix of cultures feeding into its music, Nirenberg serves as an able ambassador to bring this entrancing music to America audiences. The tour begins on October 21 with an appearance at 49 West in Historic Annapolis, Maryland. From then through the first week of December, fans of world music will have the opportunity to hear him play in Mid-Atlantic cities and towns, sharing memorable melodies and intriguing rhythms. On a mission to share the breadth and depth of Brazilian music, he returns with a repertoire of fan favorites and new tunes destined for his upcoming album. Nirenberg experienced many sellout shows and standing ovations on his last U.S. tour and was invited back to venues such as 49 West in Annapolis (October 21), and An die Musik Live! in Baltimore (November 4). In Baltimore, he’ll team up with New York-based trumpeter and vocalist Nico Sarbanes for the first time. Joining him are internationally known bassist Michael Pope, New Orleans-based Brazilian guitarist Geovane Santos, and Washington, D.C.-based drummer Julian Berkowitzz, also blessed with Brazilian ancestry. In a special program titled “Beyond Bossa Nova,” the band revisits classic bossa nova tunes, showing the genre’s roots in the samba, then treats listeners to some unique and enduring styles of Brazilian music not often heard in the States. 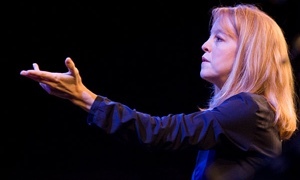 Nirenberg maintains that after 60 years of focus on bossa nova, there remains a wealth of diverse musical traditions yet to be explored by North American music fans. Michel Nirenberg makes his Blues Alley debut on Tuesday, November 13. At his side will be virtuoso seven-string bassist Leonardo Lucini. 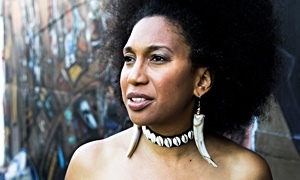 One of the most prominent and influential performers and teachers known to Washington, D.C. jazz fans, the Brazilian native is now based in New York. 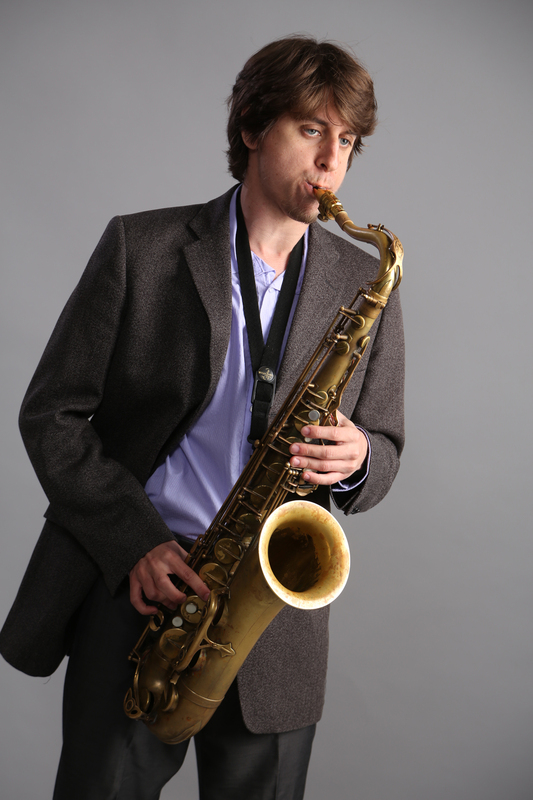 Lucini has recorded and performed extensively with the young saxophonist. 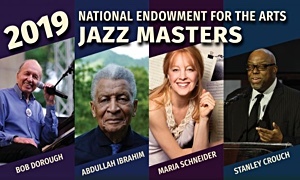 Maryland pianist Todd Simon and drummer Julian Berkowitz will share the stage in this and other tour performances. 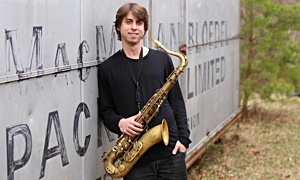 A native of Rio de Janeiro, Nirenberg earned a master’s degree in music performance-saxophone from James Madison University in Virginia in 2014. After graduating, he remained in the States to complete his first album and performed extensively in the region. Since then he has kept an active performing schedule in Brazil and returned twice to the States as a Jazz Beyond Borders touring artist. In early 2017, he also toured Israel for the first time. 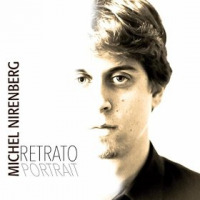 Nirenberg’s first album Retrato/Portrait was recorded on the Indy label, Carioca Music, and released in the U.S. in 2015 where it soared on the CMJ radio charts, peaking at No. 6. The album featured major names in American and Brazilian jazz including Rio-born bassist Leonardo Lucini, drummer Alejandro Lucini, and guitarist Rogério Souza. Argentine guitarist Dani Cortaza and American pianist Alex Brown completed the roster of international players. 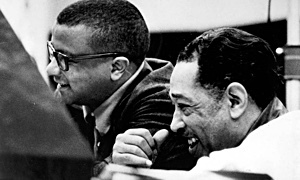 About the recording, Dan Bilawsky of All About Jazz, wrote, “This is some brilliant Brazilian jazz.” Venerated music journalist Raul da Gama of Latin Jazz Network said, Here's a player who uses virtuosity not for self-aggrandizement but to glorify the music.” Nirenberg’s next release is planned for 2019. Nirenberg’s concerts will showcase a fascinating range of styles in contemporary and historically popular Brazilian instrumental music. Along with the familiar sounds of samba and bossa nova, listeners will hear the urban-born choro, forrò, baião, maracatu, and Ijexa. Being a history buff, Nirenberg will give historical context to his musical offerings with delightful results for listeners. 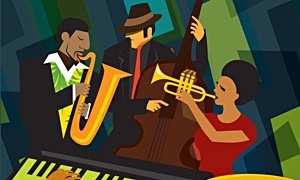 Blues Alley in Washington, D.C.